Perfecto Fluoro artist Yahel joins forces with vocalist Liya once again to create a smooth summer hit. 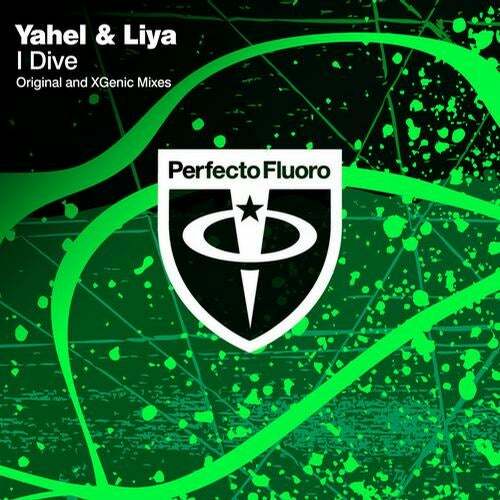 Fusing the best elements of psy with melodic trance is an art Yahel has perfected. His last record with Liya on Perfecto Fluoro was the 2012 release "Creatures" which was one of the biggest anthems of Paul Oakenfold's epic Four Seasons tour and album series. Continuing the legacy that "Creatures" began "I Dive" is blissful, clean, melodic, emotional music sure to get the pulses racing. Another Fluoro favouite - XGenic takes on remix duties - delivering a trademark powerful mix that completes the package with style. Dive in - it's beautifully warm.